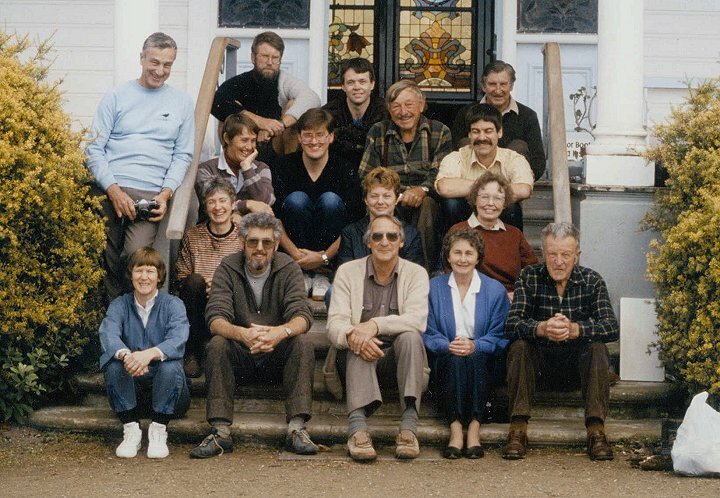 The 2nd foray was held at Bushy Park, Wanganui in 1987, and was organised by Ann Bell. Bell A 1988. Bushy Park fungal foray. New Zealand Botanical Society Newsletter 14: 12. Bell A 1987. Second fungal foray May 14-17th 1987. Systematics Association of New Zealand (SYSTANZ) Newsletter 30: 4-5.